Design Presentation is a leading provider of AutoCAD drafting services. 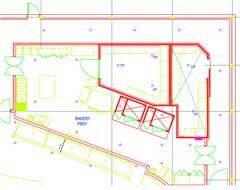 Our mission is to provide you with detailed and accurate drawings of your plans and projects. 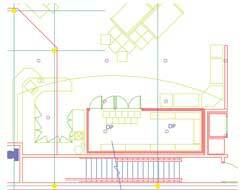 We deliver prompt and error free AutoCAD drafting work to clients in North America, Europe and Asia. Send us your scanned, sketches in any input format (JPEG, TIFF, GIF, PDF, etc.) and we will convert them into fully editable AutoCAD files. 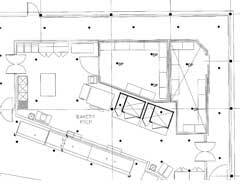 Our highly experienced AutoCAD drafting experts understand your needs. We will strictly adhere to the standards you specify (AIA, etc). Design Presentation’s AutoCAD drafting services team understands your need for speed. 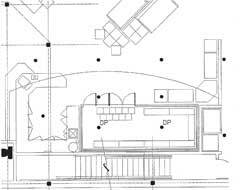 If you provide us your Autocad drafting projects (as scanned sketches), we can process them and have them sent back to you overnight.